Yes, Millennials Really Are Fleeing the State. The Data Say So. Contrary to some of the latest headlines, the recently released report commissioned by New Jersey Policy Perspective does in fact show that there is currently a net out-migration of Millennials from New Jersey, corroborating New Jersey Future’s 2017 report. 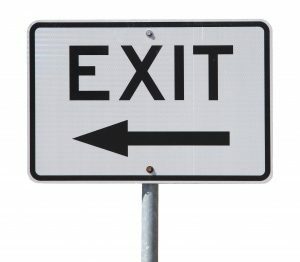 The fact that Millennials are leaving the state is not a myth. The NJPP report set out to answer two questions: whether Millennials are leaving now at a faster rate than they have in the past; and whether Millennials are leaving at a faster rate from New Jersey than from select other high-cost states. The report concluded that the answer to both questions is no, but the data in the report showed that indeed Millennials are leaving both New Jersey and its neighbor states. Whether they are leaving faster, slower, or at the same rate as the previous generation of young people — for which appropriate data to support these assertions do not exist — does not change the fact that this generation is looking to live elsewhere. The young-person migration issue and the NJPP analysis are analogous to saying that our state’s water is polluted and has been for some time and is about as polluted as the water in neighboring states. It’s interesting to know this information and that we are consistent, but we still have a problem. 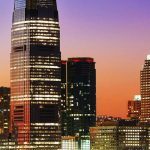 New Jersey Future has planned for the fall a series of articles looking into where out-migrating New Jersey Millennials have gone, and whether specific types of destinations provide clues as to what Millennials are looking for but are not finding in New Jersey. We will send out an announcement when each of these articles is live. In the meantime, below is a more detailed analysis of the trend. Let’s start out by defining “Millennials” as people born between 1980 and 2000. How many such people are there, nationally and in New Jersey? In 2000 — the year in which the last of the Millennials were born and when we’re first able to count all of them — the youngest Millennials were under 1 year old and the oldest were 20. So the age range 0 to 20 roughly represents the Millennial generation in the year 2000. In that year, there were 84,522,713 people 20 and under in the country, and in New Jersey there were 2,380,877. Note that these both represent increases over the numbers from 2000. So if we were already counting the entire Millennial generation in 2000, how could the numbers of people in the country born between 1980 and 2000 have gone up? The answer: immigration. Between 2000 and 2016, both New Jersey and the country will have lost a small fraction of native-born Millennials to premature deaths, but we will have gained a lot more by absorbing young people through immigration. The United States has a net positive international migration flow, as does every individual state – that is, every state receives more in-migrants from other countries than it loses out-migrants to other countries. 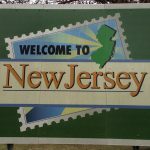 New Jersey is a particularly popular immigrant destination: It gained a net of 320,000 people via international immigration between 2010 and 2016 – 5.1 percent of all U.S. immigration, despite New Jersey only making up 2.8 percent of total U.S. population in 2016. This international inflow represented 210 percent of New Jersey’s total population growth, meaning that without immigration from other countries, New Jersey would actually have lost population (thanks to more people moving from New Jersey to other states than moving into New Jersey from other states). 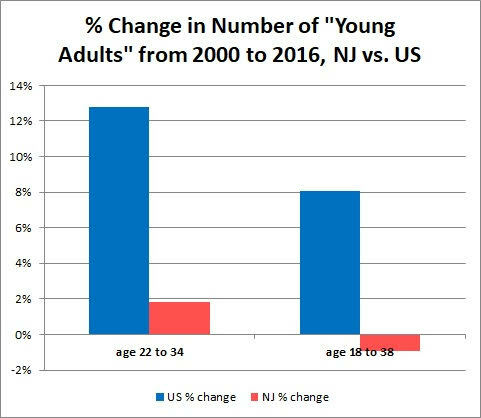 So, immigration is how the number of Millennials actually increased between 2000 and 2016, both nationally and in New Jersey. 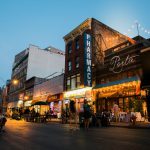 The increase was 9.1 percent nationally, and a far smaller 1.7 percent in New Jersey, despite New Jersey being a particularly popular immigrant destination. Instead of exceeding the national rate of increase, which would be the expectation thanks to New Jersey attracting a disproportionate share of international immigrants overall, the number of Millennials in New Jersey actually increased at far less than the national rate, and in fact barely increased at all. This could only have happened if a lot of the Millennials who were born in New Jersey moved elsewhere between 2000 and 2016 and weren’t replaced by Millennials moving in from other states, and were only barely offset by Millennials moving in from other countries. Now let’s look at the size of the Millennial generation compared to the previous generation, Generation X, who are generally defined as having been born between 1964 and 1979. Note first that these two generations are not defined using the same number of years – the Millennials’ age range includes 21 years (1980 through 2000, inclusive of both endpoints), while that of Generation X only includes 16 distinct birth years. So the sizes of the generations are not directly comparable because of the different widths of the intervals. For that reason, let’s restrict our analysis to the generations in their “young adult” years of 22 to 34, when most people have graduated from college and are more likely to be in charge of their locational decisions. In 2000, the 22-to-34 age range included people born from 1966 to 1978, matching up pretty closely with the common definition of Generation X. Fast-forward to 2016: The 22-to-34 age range included people born from 1982 to 1994, representing all but the youngest of the Millennial generation, and comprising the subset of Millennials who were old enough to be making their own locational decisions (rather than just leaving the state for college). Let’s call these the “working-age Millennials.” Working-age Millennials were age 6 to 18 in 2000. 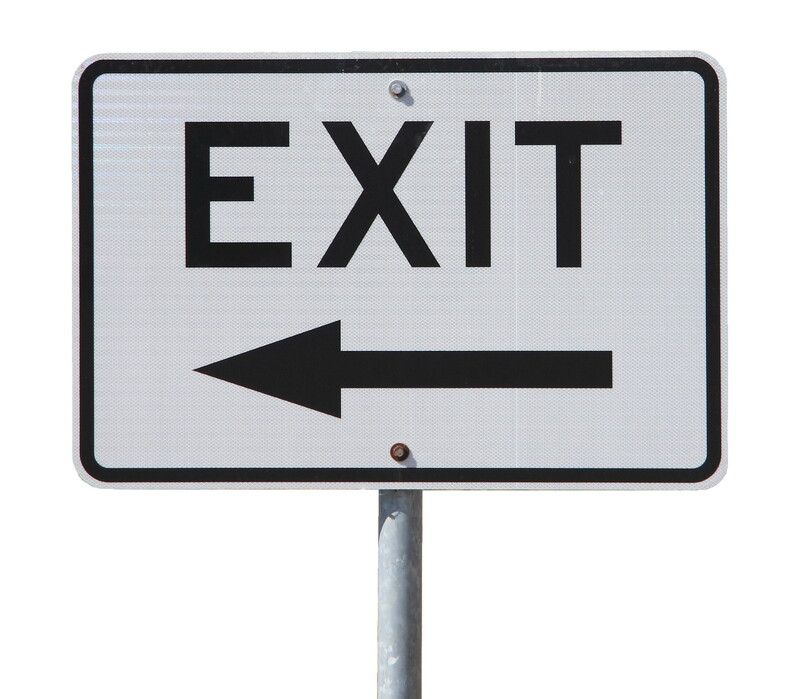 In 2000, there were 50,965,195 people age 22 to 34 nationally – this was Generation X in their young adult years. Also in 2000, there were already approximately 53,097,840 future 2016 working-age Millennials, meaning they already outnumbered Generation X, even before their ranks had a chance to be augmented by immigration. By 2016, the number of people nationally age 22 to 34 had swollen to 57,486,614, an increase of 12.8 percent, thanks to the older end of the larger Millennial generation replacing Generation X in this age range. Thus a national 12.8 percent increase in the number of 22-to-34-year-olds can be taken as a benchmark for what is likely to happen everywhere, all other things being equal, when a larger generation replaces a smaller one in the young-adult stage of life. Whether you define “young adults” as ages 22 to 34 or as ages 18 to 38, New Jersey has not experienced the increase in the number of such people that is to be expected when the Millennials, the largest generation in American history, replaces the much smaller Generation X in that age range. But in New Jersey, the number of 22-to-34-year-olds increased only by 1.8 percent between 2000 and 2016 – only one-seventh the national rate, or one-seventh the default increase to be expected by the larger generation replacing the smaller one in the young-adult years. This is despite the fact that, in New Jersey, just like nationally as noted above, the number of people age 6 to 18 in 2000 – the future 2016 working-age Millennials – already exceeded the size of Generation X, even before being supplemented by immigration. Thus New Jersey’s very small increase in the number of young adults cannot be attributed to some demographic anomaly in which New Jersey started out with proportionately fewer Millennials at birth than was true nationwide. This shortfall in the expected number of young adults in New Jersey in 2016 can only be explained by one or both of two things. 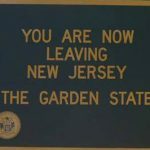 Either New Jersey’s home-grown Millennials moved out of the state at a higher rate than previous generations, eroding the expected increase in the size of the young-adult population, and/or New Jersey’s Millennial population did not get supplemented by in-migrants from other countries to the same extent as in previous generations, robbing the young-adult population of one of its past sources of growth. So either a good chunk of New Jersey’s Millennials have fled the state, and/or potential in-migrating Millennials from elsewhere have chosen to stay away. Neither of these results is good for New Jersey’s future prospects, and both deserve to be addressed. November 7, 2018 Where Do New Jersey’s Out-Migrating Millennials Go? February 26, 2019 What Kinds of Places Are Attracting New Jersey’s Out-migrating Millennials? Good to see that some of us are finally coming out of denial.